Welcome... Come browse through our aviary of original oil paintings and affordable prints. 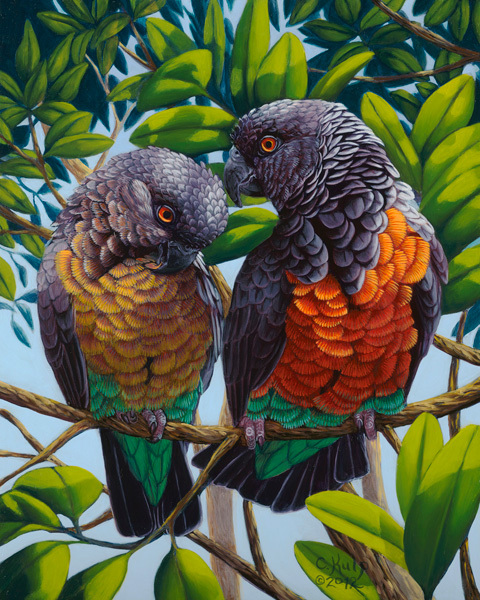 Vibrant colors, playful attitudes, our loving feathered friends touch our souls with joy. There's something for every bird lover.